20% off total food bill. VIP Priority Access to ID Gate on Friday and Saturday nights *cover charge may apply. 50% savings on PUMPHOUSE Signature Drinks to include a PUMPHOUSE Collector’s Glass. 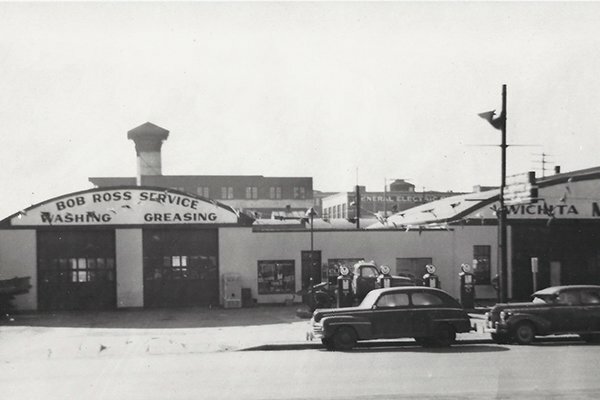 In 1931, Bob Ross opened a gas and automotive service station as Bob Ross Service which served Wichita’s Downtown Warehouse District as a busy service station and garage. Later a lube and tire center was added along with a diner that served homemade food. In 2005, Jim Ross (Bob’s son) along with son Cory, started renovating and eventually reopened it in 2006 as The PUMPHOUSE. The PUMPHOUSE continued to sell gasoline from a small convenience store up-front until the gas pumps came out in 2010. 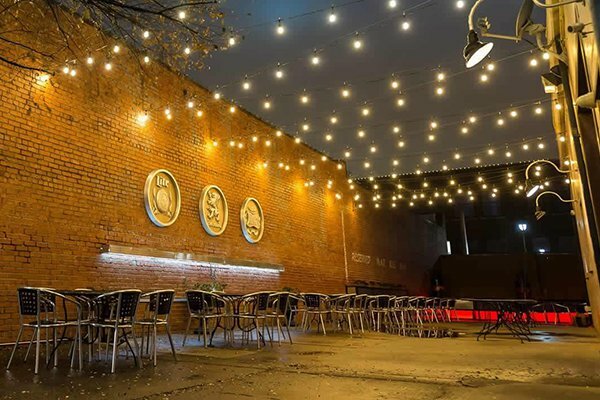 The front canopy is now home to two vintage gas pumps and the spacious patio wraps around most of the building revealing a big open-air stage used for live music during the weekends. 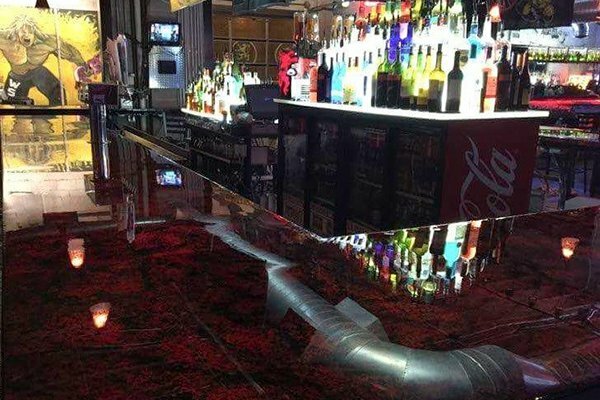 Today, the oil change pit is utilized as the wine cellar which the customers can visibly see below through a Plexiglas covering, a truly unique experience. 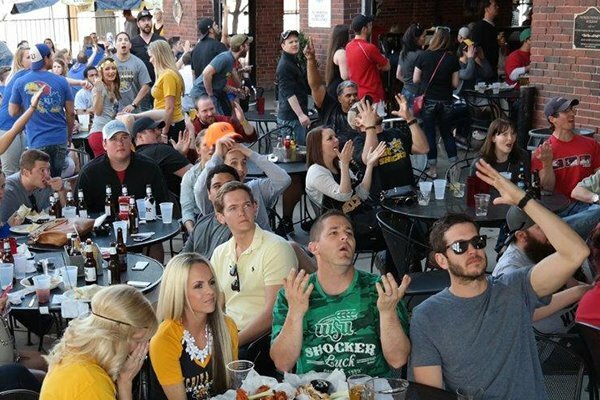 The old hydraulic car lift was manufactured into a “King” table and has become what many patrons think is the “best seat in the house”. 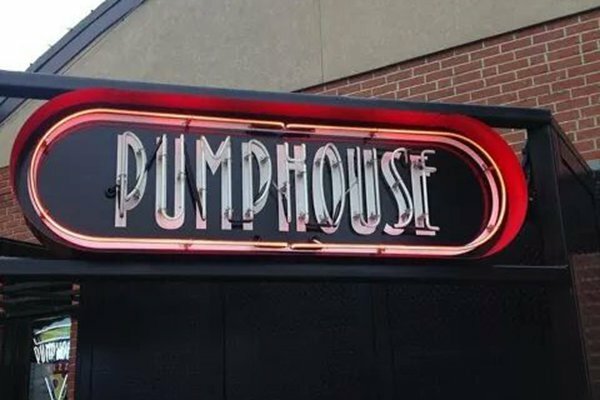 The PUMPHOUSE continues today in the same location, still family owned, and serving the same traditional food Wichitans have enjoyed for years. 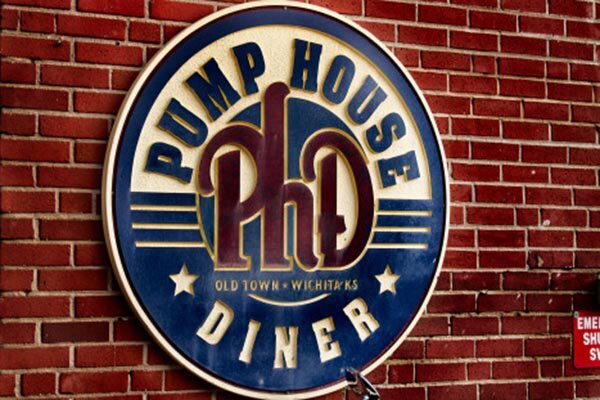 The PUMPHOUSE..truly a Wichita Original! 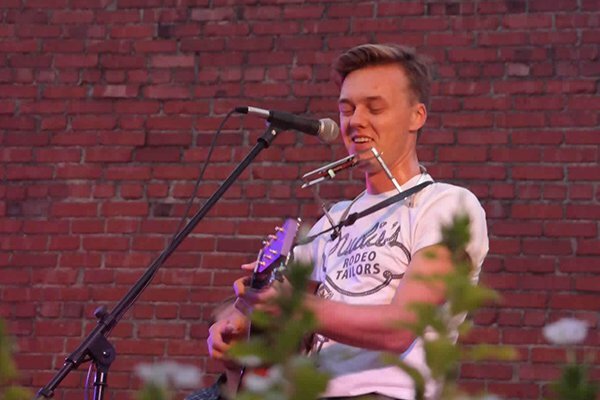 From live music on our back deck to sports watch parties and more, there’s always something fun going down at the PUMPHOUSE. 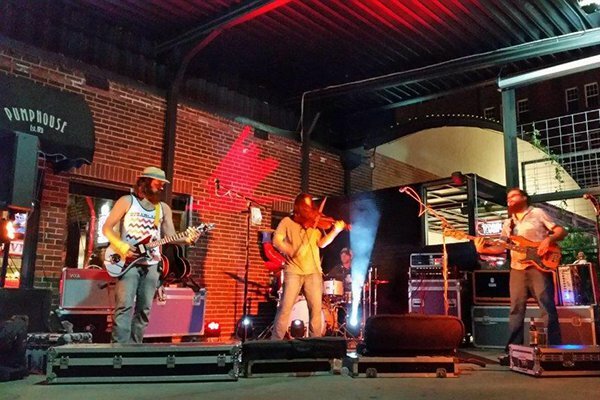 We have a reputation for bringing some of the area’s best talent down to Old Town. 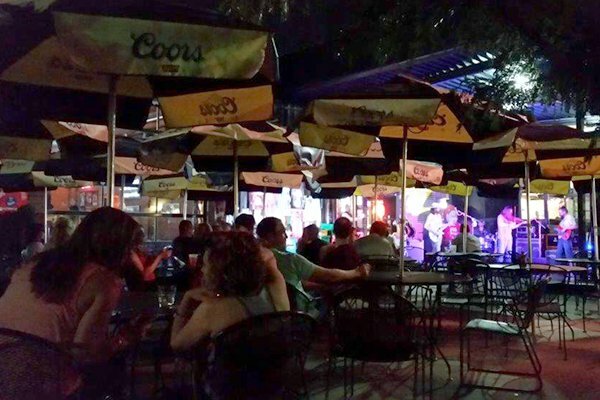 Family-owned and operated, we continue to take great pride in providing a one-of-a-kind experience. 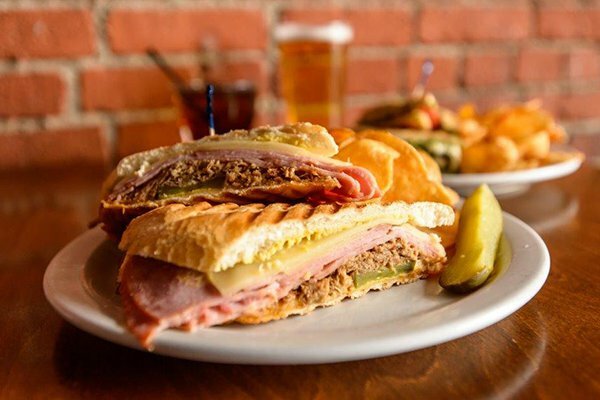 With a menu full of great appetizers, sandwiches, burgers, sides and salads – as well as our famous bread pudding – there’s always something special cooking in our kitchen to go along with our great variety of beers and cocktails. 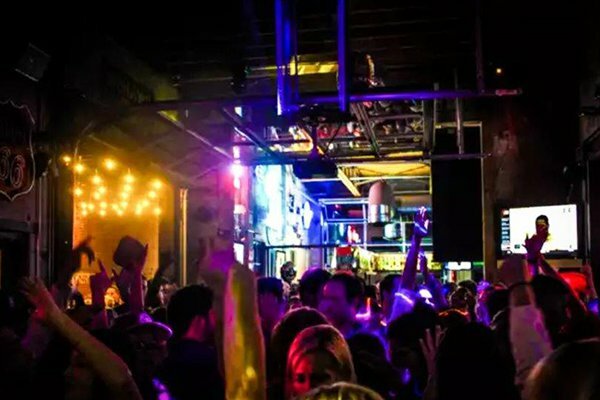 Monday – Saturday: 11:00 a.m. to 2:00 a.m.
Visit our website at http://pumphousewichita.com for more information.